Highly versatile high gloss paint that can be applied with Brush/Roller or Spray gun. Drying at medium speed, this is a tough & durable paint that is easy to apply and available in over 20,000 colours including popular vehicle colours, Ral & British Standard colours. 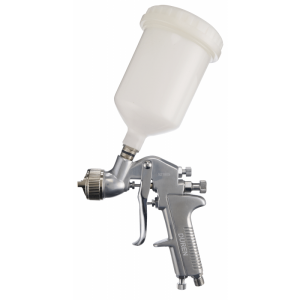 Spray – Just add 10-20% T700 Synthetic Thinners. Brush/Roll - Ready for use from the tin. Some clients add 10% thinner if required. 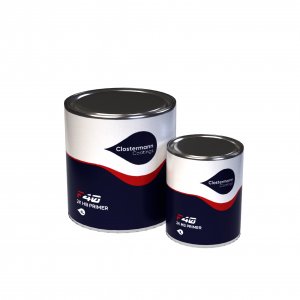 Superb quality cellulose paint for use in automotive and commercial applications. Available in gloss, satin and matt finishes for a wide range of uses. 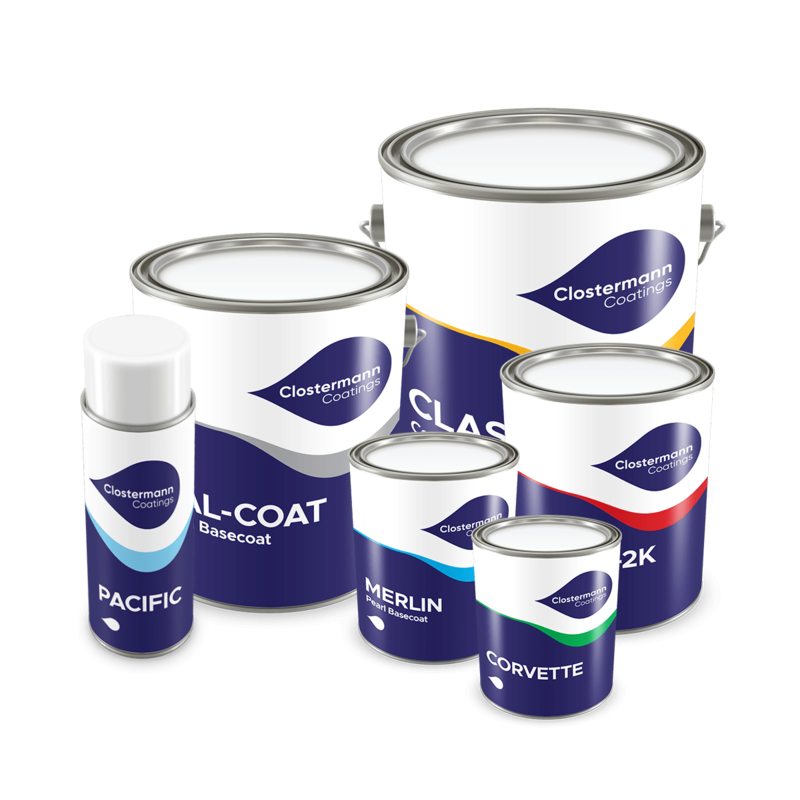 Premium quality Solvent Basecoat Paint with exceptional coverage. Probably one of the best Basecoat paint products on the market. Dalcoat Basecoat is available in an extensive range of colours from car & commercial vehicles, motorcycles, BS & Ral and Pantone colours. All Metallics, Pearls and Xirallics are covered by this product. Spray only – Mix 1:1 with Basecoat Thinner Lacquer/Clearcoat – Needs to be overcoated with Gloss, Satin or Matt product. Commercial grade Solvent Basecoat Paint with good coverage. Merlin Basecoat is available in an extensive range of colours covering car & commercial vehicles, motorcycles, BS & Ral and Pantone colours. Spray only – Mix 1:1 with Basecoat Thinner Lacquer/Clearcoat – Needs to be overcoated with Gloss, Satin or Matt product. The latest in waterbased technology, for repainting of cars and commercial vehicles, this product is fully compliant with the current VOC regulations. Pacific has excellent coverage & is fast drying product. Pacific is available in an extensive range of colours from car & commercial vehicles, motorcycles, BS & Ral, Pantone colours. Spray Only – Mix with 40% Water based Thinner. Lacquer/Clearcoat – Needs to be overcoated with Gloss, Satin or Matt product.